MSU President Lou Anna Simon has apologized to the victims sexually assaulted by Dr. Larry Nassar. Many, including the Lansing State Journal editorial board, have been calling for Simon's resignation. 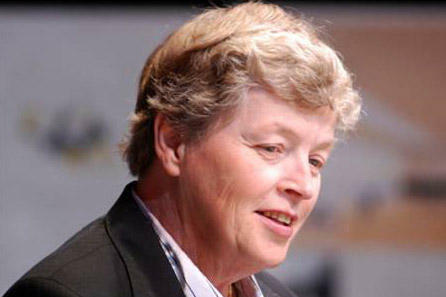 However, MSU trustees continue to voice their support for the president, which was reaffirmed during Friday's meeting. In addition to her apology, Simon praised the victims who came forward. Protesters crowded into the trustees meeting. 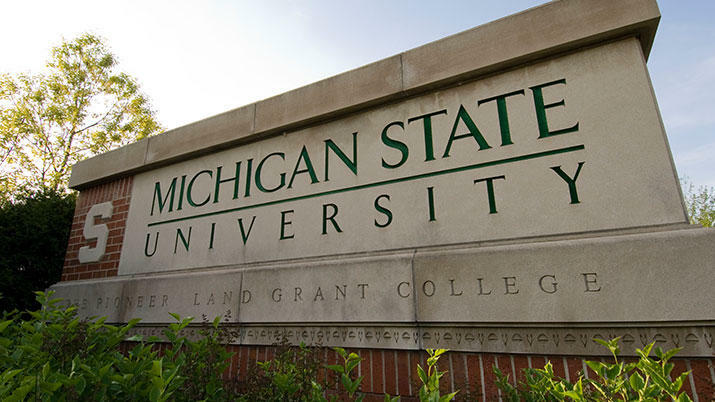 They want the university to release details of an internal review of how MSU officials handled the complaints. 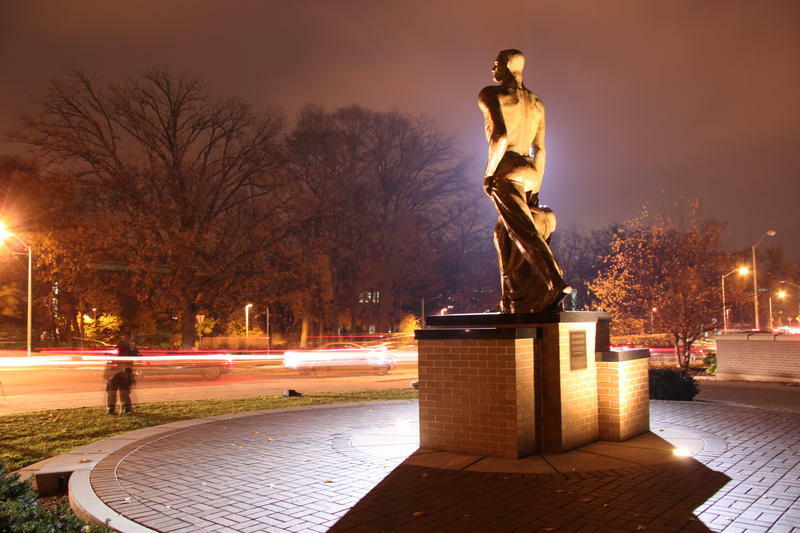 The Board of Trustees say there is no cover-up by MSU higher-ups. The trustees will create a $10 million fund for counseling and assistance for survivors of sexual assaults by Nassar.